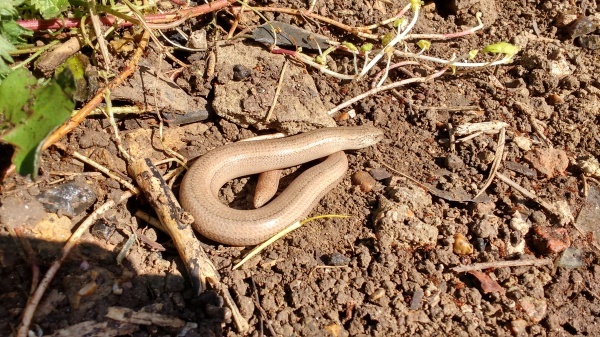 White Horse Ecology is surveying for reptile species for Dover District Council as part of their Heritage Lottery funded Parks for People project. The grant was given to develop Kearsney Abbey and Russell Gardens as visitor attractions and to increase biodiversity. 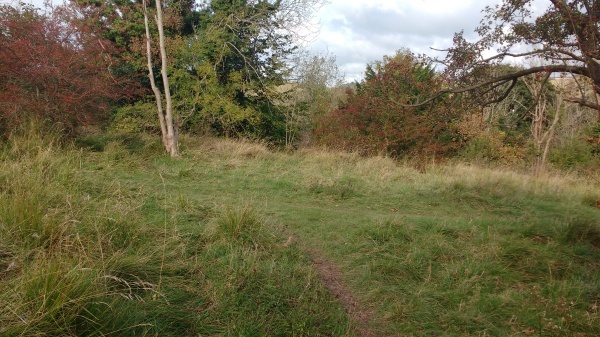 As well as formal gardens, Kearsney Parks contains Coxhill Mount, an area of rough grassland surrounded by scrub and trees. This forms part of the River Valley Woods Local WIldlife Site that is designated for its ancient woodland and chalk grassland potential. The project includes investigating how the biodiversity of Coxhill Mount can be enhanced. One of the proposals is to fence and graze part of the area to improve the botanical diversity. White Horse Ecology was contracted to assess the impact of this work on reptile populations. Whilst fencing and grazing land that is suitable for reptiles can improve botanical diversity it can impact upon the ability of reptiles to hunt, find shelter and hibernate. We were able to provide advice that enabled the Kearsney Parks project to make well informed decisions about the management of Coxhill Mount based on current data and expert opinion. Contact us to find out how our expertise in amphibian and reptile ecology and land management can assist you.